Newly Improved Price!!! 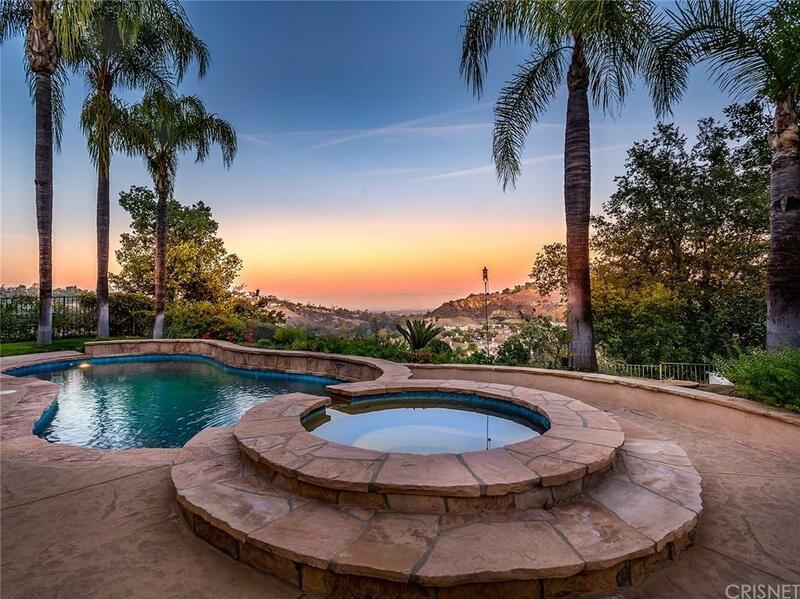 Views of the city lights from this exclusive Calabasas property. 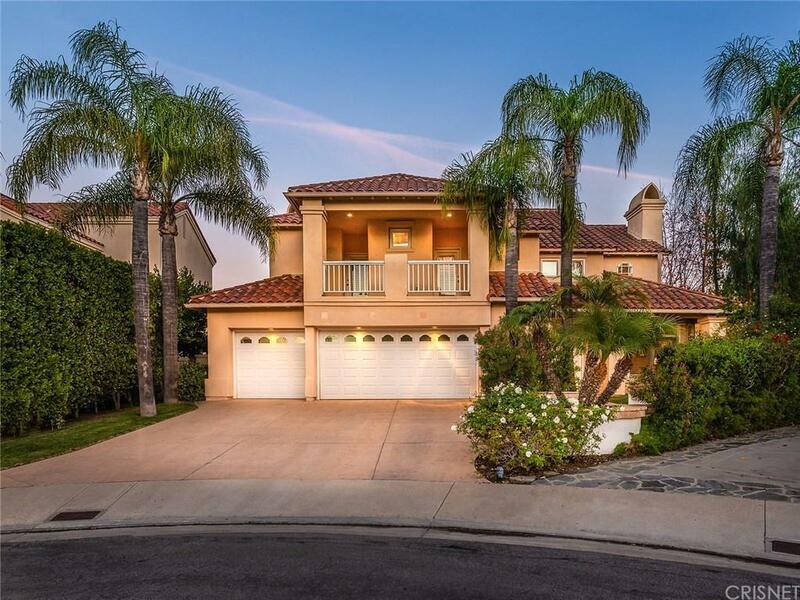 Located within the privacy of the gated community of Calabasas Park Estates this home has what one is looking for. 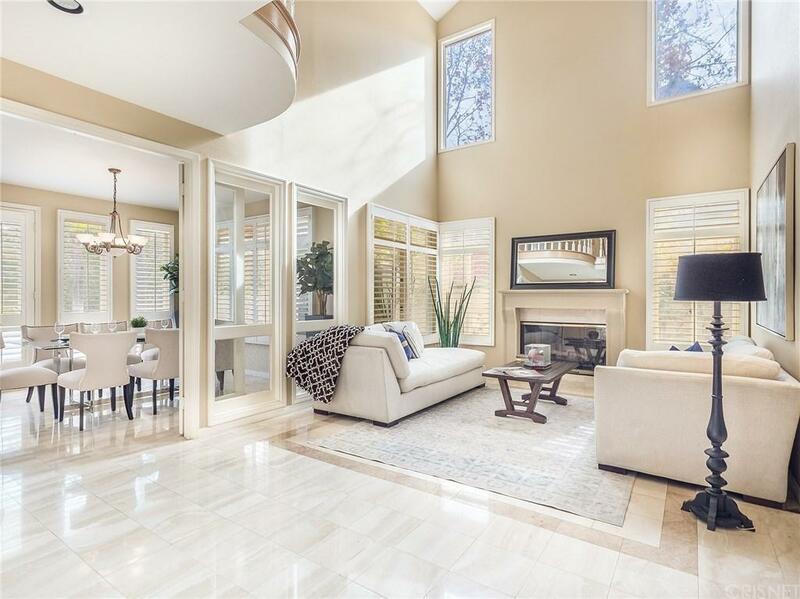 Stone tile flooring and vaulted ceilings allow for light to flood in creating a feeling of being outdoors when inside. 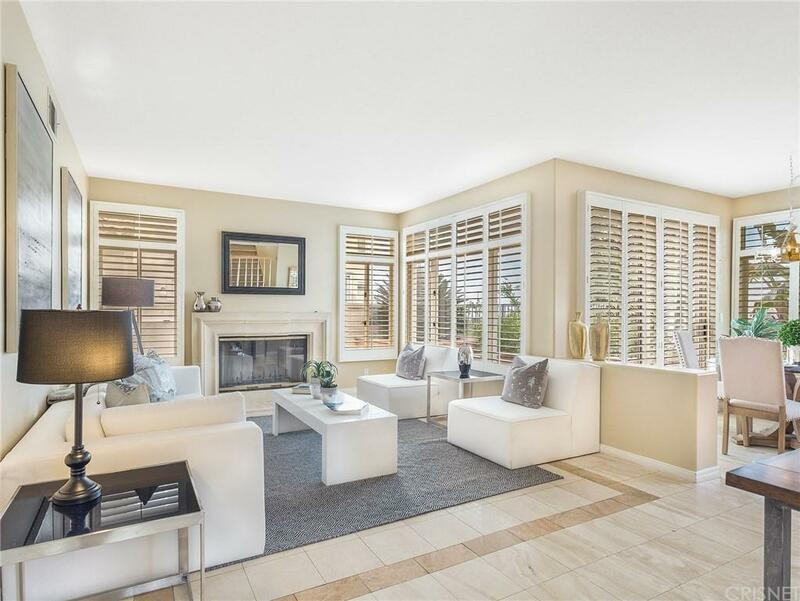 This classic two-story home is situated at the end of a cul-de-sac with maximum privacy giving way to the views of Calabasas and city of Woodland Hills evening lights. One will find the master retreat complete with fireplace. Enjoy a warm afternoon in the backyard with the pristine pool and spa. Four bedrooms plus private den and three full bathrooms complete this property for maximum livability. Sold by Reza Arshadi BRE#01244574 of Capitol Realty, Inc.. Listing provided courtesy of Holly Hatch DRE#01244574 of The Agency.